What an amazing, talented duo! 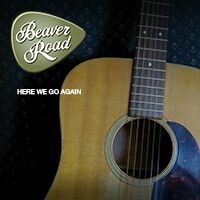 Beaver Road is a “new” band that actually goes back many years. The band features Stan Demski and Mitch Schecter, who started making music together in 1973, when they recorded their first demo of songs. Those long-ago sessions started a lifelong musical partnership that has culminated in the creation of the Beaver Road band.